Ticket prices will be $35.00 for Adults and $20.00 for Children 12 years of age and younger. 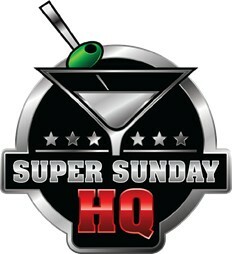 Tickets will be available for purchase in advance on SuperBowl.com and through Ticketmaster. A variety of discounts including Family Packs, Military, Group, Senior Citizen, and Fan Appreciation Day will be offered. NFLXtra, which provides an expedited line to several of the NFL Experience elements, will also be available for purchase. 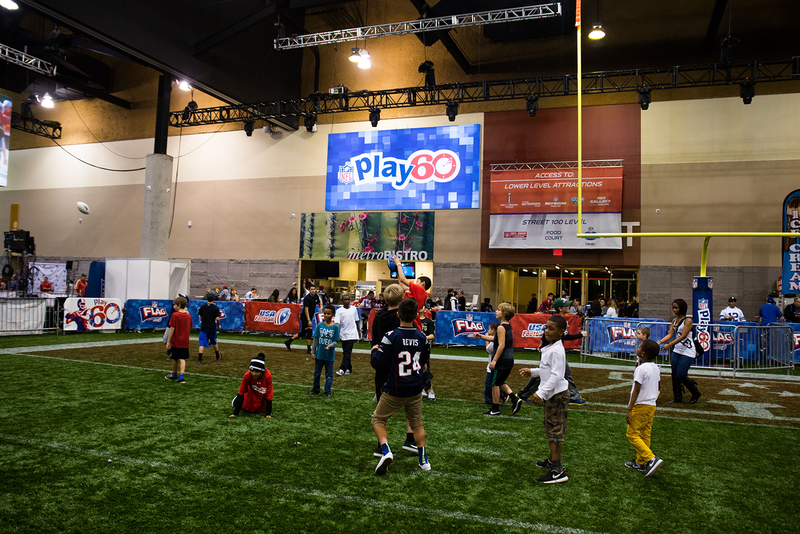 Keep checking back for more information and get ready to “Release Your Inner Football” at the NFL Experience!